How to turn a metal item into a light fitting? 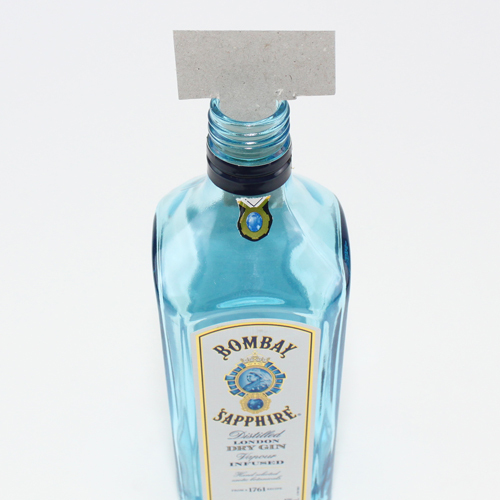 How to measure a bottle hole to determine the correct bung size needed. 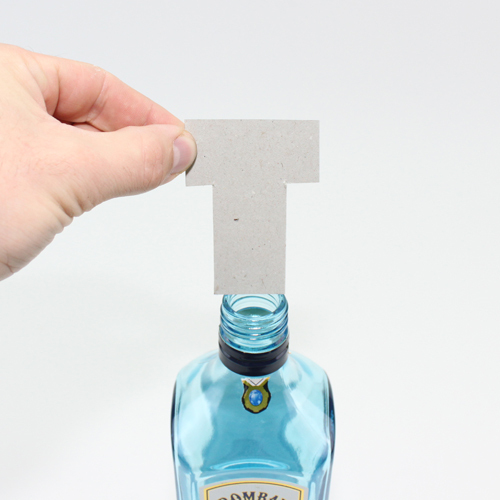 The best way to measure the internal dimension of your bottle neck hole is to use a piece of card as seen in the steps below. 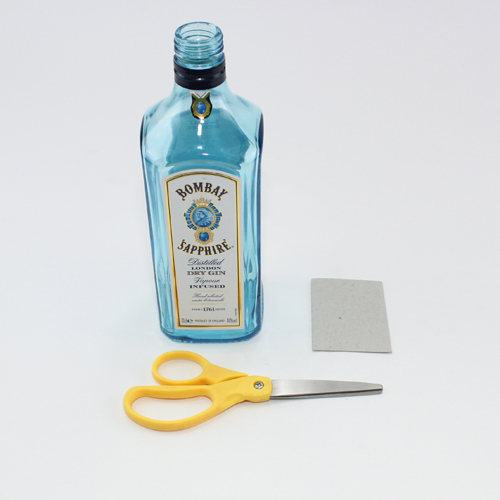 Step 1: Grab the bottle, a piece of card and a pair of scissors. 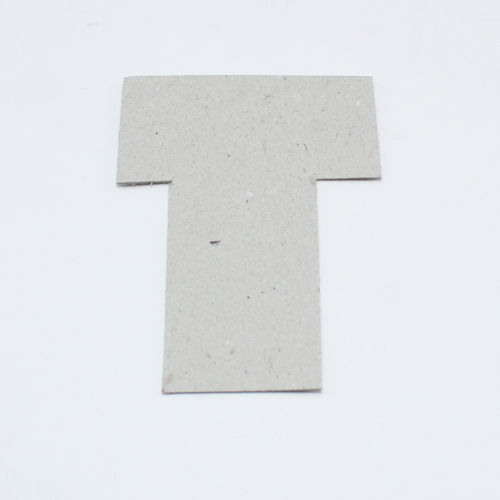 Step 2: Make a T piece from the card bigger than the hole. Step 3: Keep trimming down the sides of the T section. 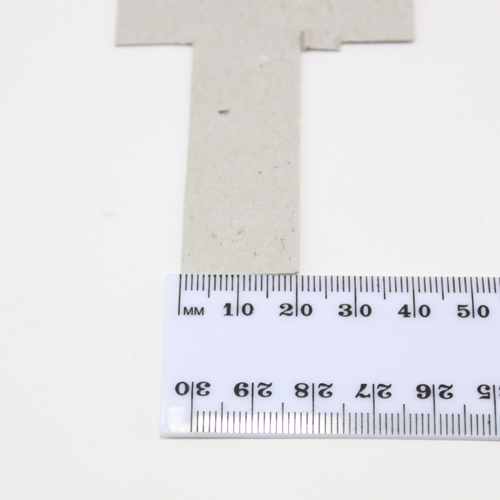 Step 4: After a couple of snips the card will fit into the hole, ensure its a snug fit. Q: What kit do i need?